Our rental vouchers make great gifts for everyone. 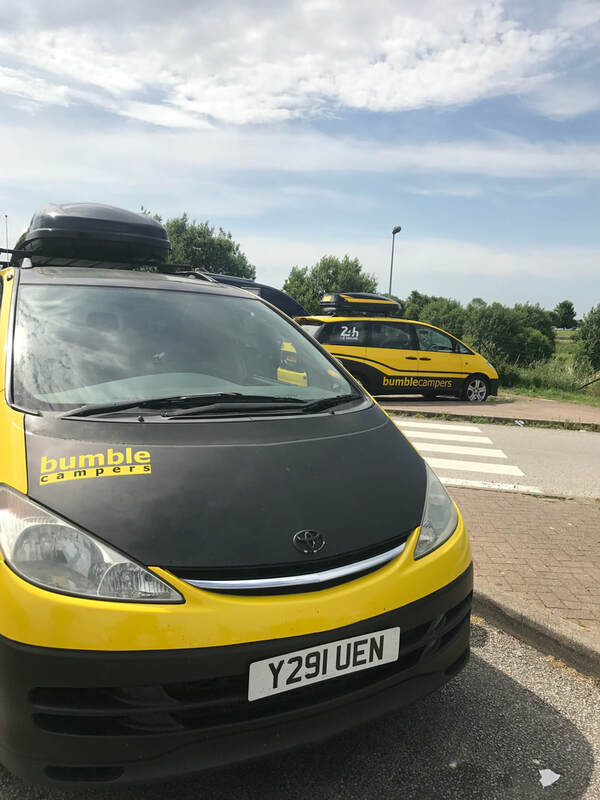 The bumble dosh can be spent on rental nights, and is available in values as low as £20. Give the amazing gift of a #bumbleabout - no more disappointing socks! Standard rental terms, conditions and criteria apply.